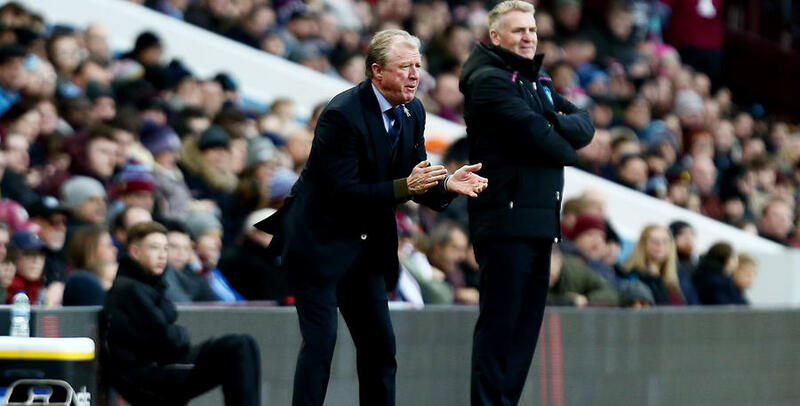 Steve McClaren again reserved praise for his Rangers players, who stretched their unbeaten run to five Sky Bet Championship fixtures with a well-earned 2-2 draw at Aston Villa. Impressive New Year’s Day strikes from Luke Freeman (41 minutes) and Ebere Eze (57) provided a response to Tammy Abraham’s 21st-minute opening goal for the hosts. Abraham’s second of the game 15 minutes from time meant the spoils were halved. 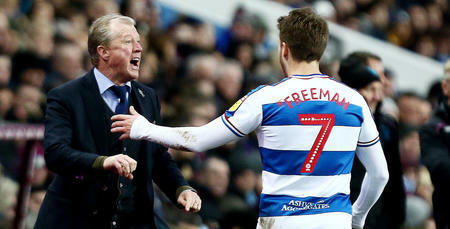 “I thought it was a fantastic game of football – a great advert for the Championship,” R’s manager McClaren told www.qpr.co.uk. “It was end-to-end stuff with plenty of chances. Both teams were fully committed in front of a crowd of nearly 40,000. 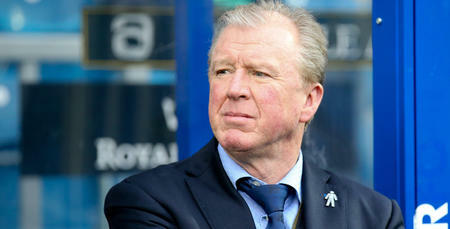 “I’m just delighted with the performance of the players. They keep surprising me and producing consistent performances, home and away. “When you come to a place like Villa Park, you need plenty of character. 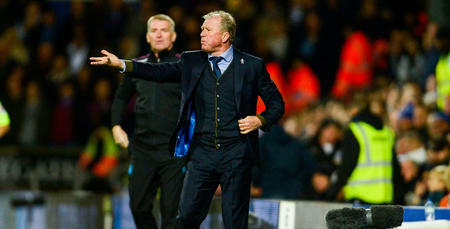 The players showed that and I’m so proud of them – it was a fantastic performance. “We played some very-good football, scored two excellent goals through Luke and Ebere and we deserved this result. He added: “We quietened the crowd when we had to. Villa are so strong, not just their starting eleven. Abraham’s a goalscorer and they have the players to finish in the play-offs. “But we’re just delighted with what we’re doing. What pleased me most is that we scored two goals today and could have got more. It was a thoroughly-good performance from the boys. “The fans are pleased because we’ve given them a good festive period and start to the New Year – and we want to keep on getting better. “Yes, that’ll be difficult under a transfer embargo and with key players out injured. But others have stepped in and the squad has really come to the fore. “We want to prove that we’re a good team and can compete. Our away form has improved this season and we know that we can still improve, despite the limitations. “It’s another tough month ahead, but we’ll just keep on taking one game at a time. 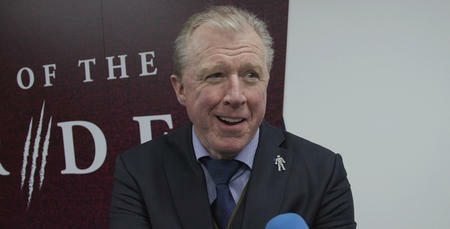 McClaren also provided an update on goalkeeper Joe Lumley, whose injury following a clash with Jonathan Kodjia at the start of the second half led to 11 minutes of stoppage time at the end. Fortunately, Lumley was able to continue and no serious damage appears to have been done. “Joe cut his nose and is a proper goalkeeper now – he is a good-looking lad but has a scar on his nose!” the R’s boss joked. We played some very-good football, scored two excellent goals through Luke and Ebere and we deserved this result.